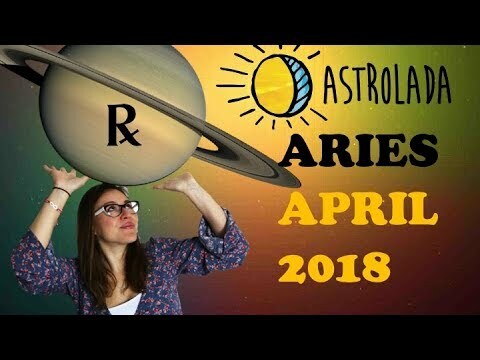 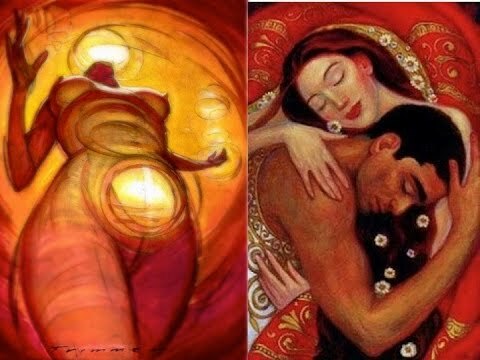 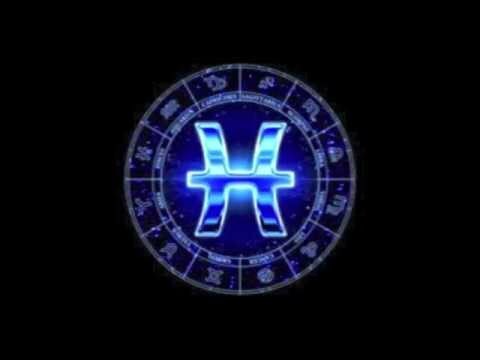 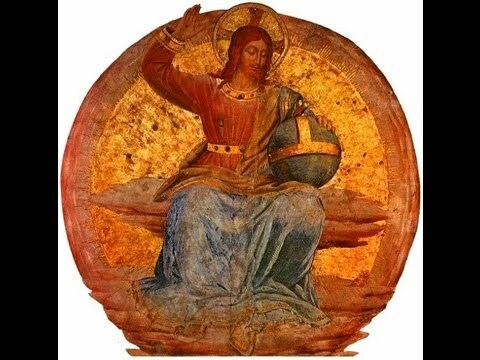 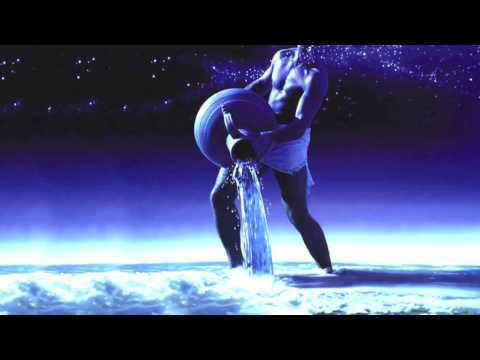 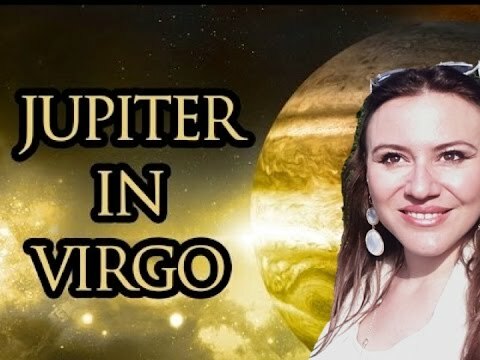 In this playlist I go deep into the meaning of Mercury in the birth chart. 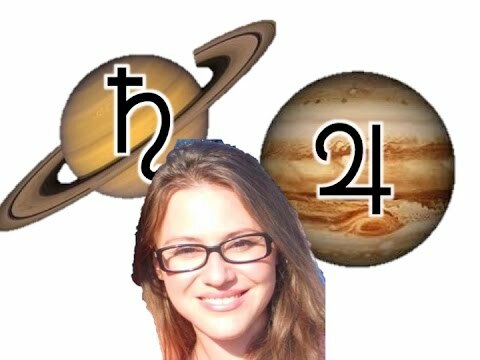 Mercury is considered to be the most important planet, together with the Moon, in regards to one's personality, skills and interests. 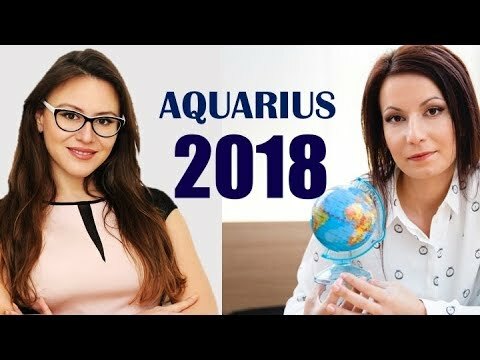 I explore each possible position of Mercury by sign and house with multiple real life stories and famous people examples.